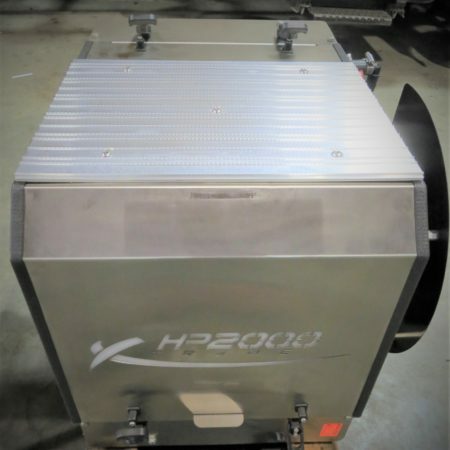 The HP2000 Step Kit contains your choice of a bottom step kit, a top step kit, or both being added to your HP2000 APU to provide you with easy access to your truck’s Catwalk. 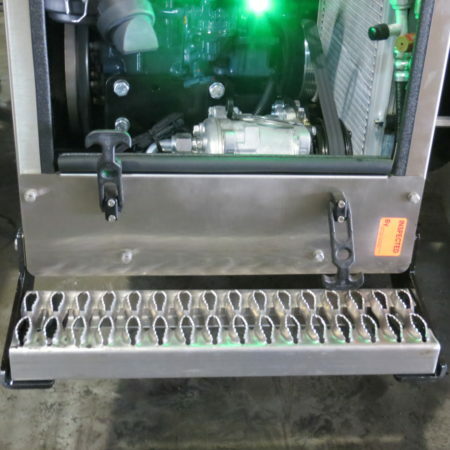 The Step Kits can be added to your APU upon installation, or they can be easily installed to your existing HP2000 by attaching the step brackets to four existing bolts on the unit. With a 300lb capacity, the added step provides a sturdy foundation for access to your trailer controls.